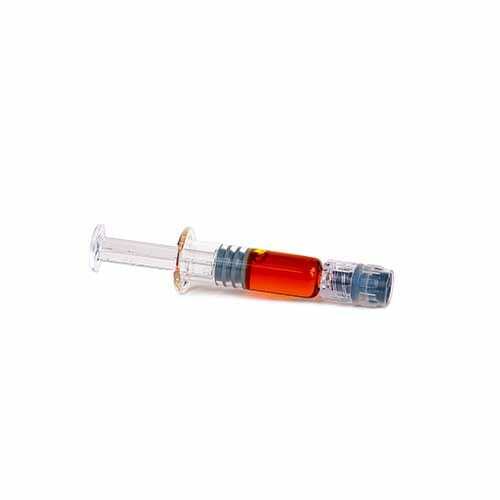 Sour Diesel Cannabis Oil | Order Sativa Oil Online | Product Info. Earn up to 500 Points Points. SKU: talisSDoil. Categories: Extracts, THC Oils. A Talisman is said to be charged with the force which it is intended to represent – cannabis known for it's healing power. Introducing the pungent Sour Diesel Cannabis Oil from Talisman. Sour Diesel Cannabis Oil Available: limited to 50 units. Sour Diesel, sometimes called Sour D, is an invigorating sativa-dominant strain named after its pungent, diesel -like aroma. This fast-acting strain delivers energizing, dreamy cerebral effects that have pushed Sour Diesel to its legendary status. Stress, pain, and depression fade away in long-lasting relief that makes Sour Diesel a top choice among medical patients. This strain took root in the early 90's, and it is believed to have descended from Chemdawg 91and Super Skunk. Talisman Distribution is dedicated to providing our clients premium quality medical cannabis products, at competitive pricing. Refined through the latest equipment and technology, all of our pharmaceutical grade products are presented with Health Canada lab reports. Keep your eye on this vendor for all of our primo products coming down the pipe. Talisman CO2 Honey Oil is 100% cannabis oil, extracted using carbon dioxide in a super critical state through a single pass cold extraction for optimal potency, clarity and efficiency – resulting in a honey oil of exceptional quality while maintaining a competitive price. The additive-free, 'supercritical' CO2 formulation is then paired with Ceramic Technology. 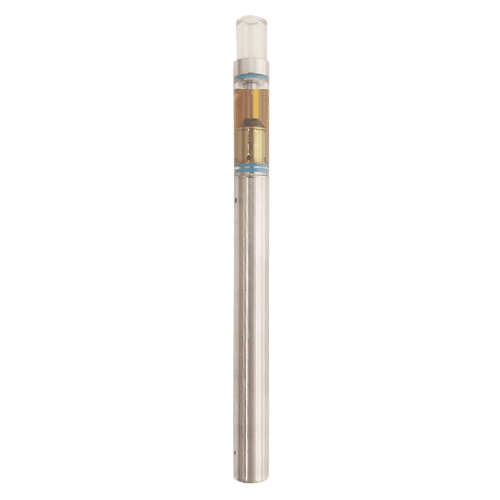 The ceramic core enables our cartridge to work consistently with extractions of varying viscosities, and is compatible with a wide range of batteries. The increased cross sectional area reduces over-heating, preserving the battery and intended extraction flavour. 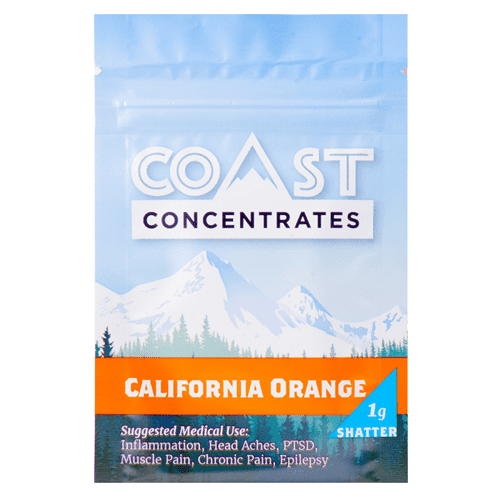 Suitable for all smoking, vaporizing, oral and transdermal applications and edibles, all of our strains are lab tested to contain 65-75% THC, with 2-4% CBG. CBG is particularly effective in decreasing inflammation, inhibiting muscle contractions, and has proven ability to block receptors that cause cancer cell growth. 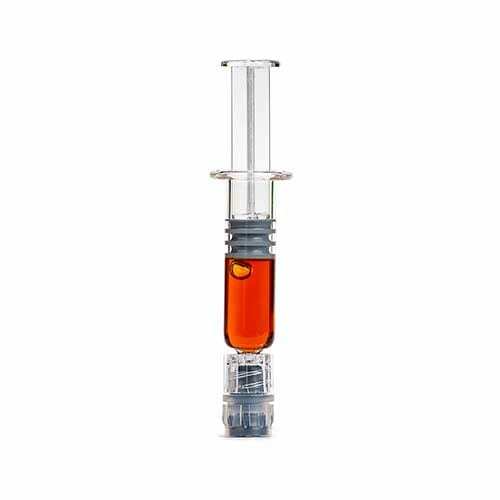 Talisman CO2 Honey Oil has zero additives, no PG, VG, MCT. 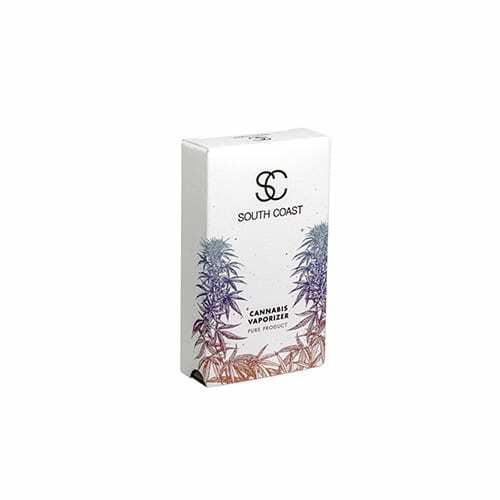 Grown in BC, free from heavy metals and pesticides, each strain has a full flavour profile and no need for added terpenes. This oil from Talisman is one of the best I have tried. 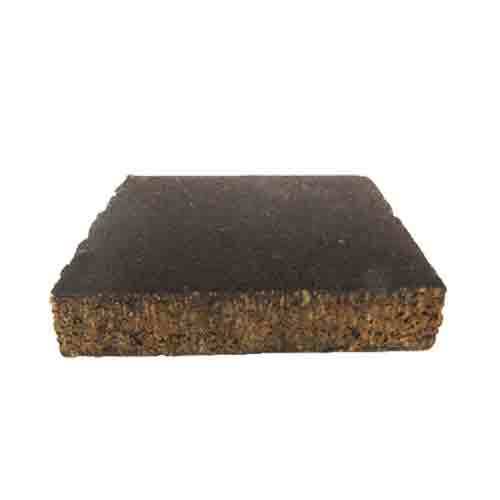 It is a bit thicker than The Quarry honey oil making it a bit tougher to spread on the rolling paper. The high is clear and euphoric with a two hour buzz and no tiredness at the end of it. I also bought the Rockstar honey oil from Talisman and the high was much heavier along the line of Rockstar flowers. Typically, the profile differences are barely discernible. The Talisman oil has done a great job of capturing the strain profiles.